The winter is just miserable, with all the cold, wind, rain, and snow. You get up in the morning to go to work, and it’s dark, and you come home from work in the evening, and it’s dark again. What a depressing time of year. Throw in the fact that the roads are dangerous as well, and you get real problems when it comes to dealing with winter weather. Driving in hazardous conditions is a complete pain, and this can sometimes lead to accidents and other problems. So, what you need to do is look at how you can become a safer and better driver on the winter roads. 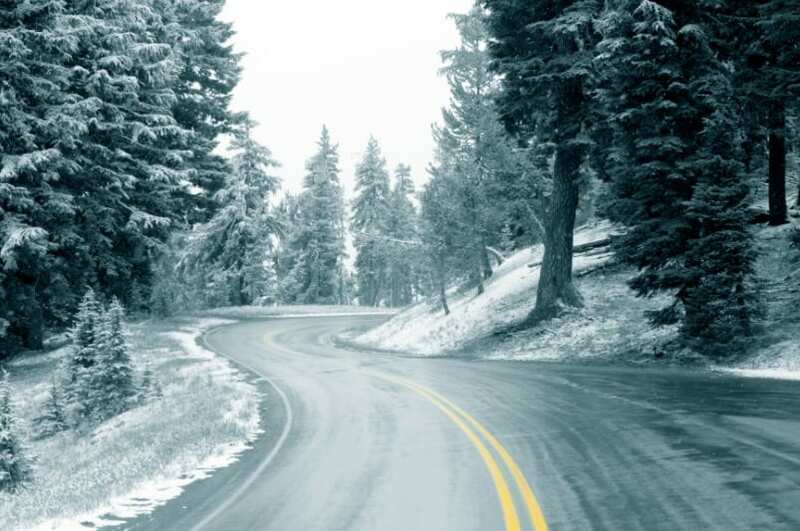 Here are five of the best tips we have found to help you be safer when you’re driving on winter roads. You never know what’s going to happen on winter roads, they are unpredictable and potentially treacherous. That’s why you have to make sure you come prepared, and that means packing supplies into the car before you set off. A shovel, a bag of grit or rock salt, a flashlight, a blanket, and some warm clothes are absolute essentials. Make sure you charge your cell phone, as well as packing flares if you can too. Basically, anything that will help you in the event of a breakdown. We know you don’t like to take your time, who does? It’s better to get somewhere quickly, then you can get on with things. But, in the winter, you have got to be conscious about speeding and losing control of the vehicle. Slow down and regulate your speed when you are on the roads, this is the best way to remain in control of your vehicle. You could couple this with winter tires to really make your drive safer. Yes, slow drivers can be really irritating, we get that. But you need to lay off and curb the urge to get right up close behind them. Yes, it’s sometimes important to make a point, but, in winter weather it’s more important to be sensible and safe. And keeping a safe distance from the cars in front is essential. You need to maintain an even bigger gap than you normally would in case a car has to break suddenly or loses control on the roads. They always tell you, if you lose control of your vehicle, you need to steer into the skid. And this applies in almost all examples, apart from in the winter. In fact, you need to forget what you have been told in icy weather because you can lose control so quickly. The best thing to do is to steer in the direction you want to go, and don’t break at the same time. 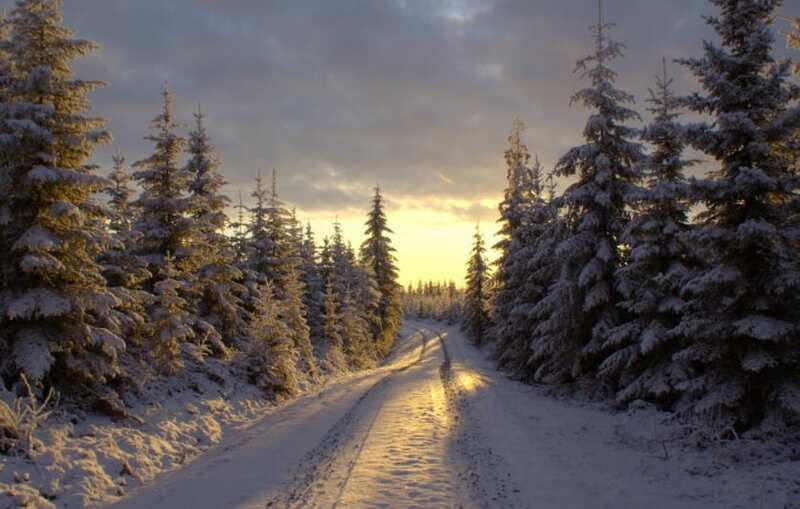 Even in the middle of the day, the light can be low in the winter, and it can be difficult to see for drivers. This is why it is so vital to make sure you have your headlights on as it will improve your vision on the roads, and help other cars to see you better. It also signals your presence when it comes to winding lanes that aren’t always very visible. These are just a few of the best tips and hints to help you be safe when you’re driving on the winter roads. There are so many things you need to think about, and there are a lot of dangers that present themselves in the winter months. You need to make sure you use these tips to help you get the safest conditions on the winter roads.